One of the longest running FREE events in Maggie Valley. 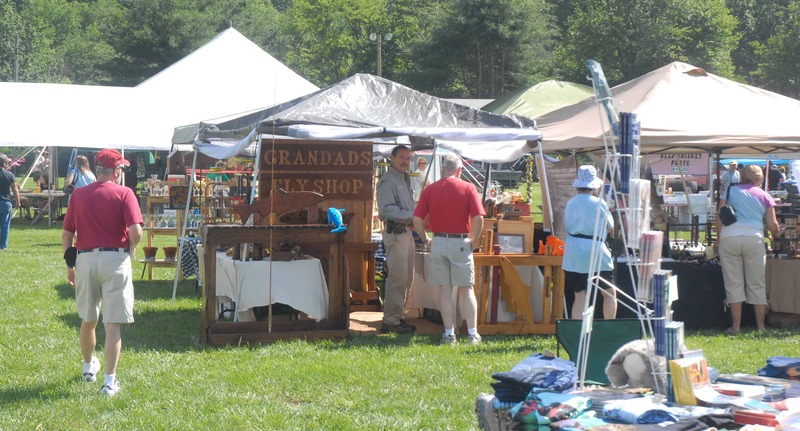 Artisans and crafters from all over the southeast join together in selling their talents and treasures. Exciting chainsaw art demonstrations will keep you on your toes as well as a variety of shopping for seasonal items, yard art, paintings, photography, pottery, wooden bowls, furniture, jewelry, goat milk soaps and more. Even if you don’t buy anything it’s fun to walk around and see all the creations!